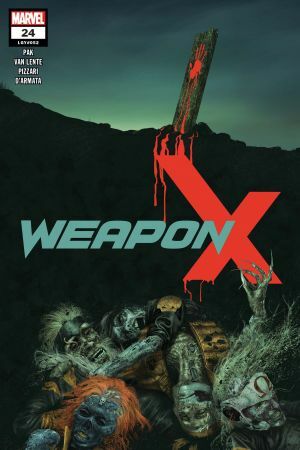 Decades ago, the Weapon X program produced the deadliest mutant killers on the planet. 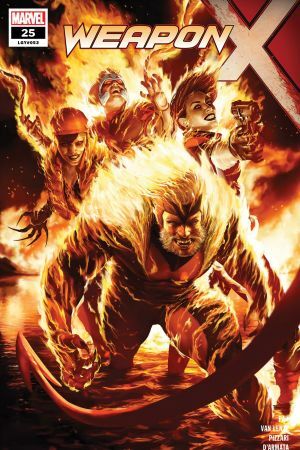 Now, with more research, more funding and more Adamantium at its disposal, the Weapon X program is creating new killers for old targets: Old Man Logan. 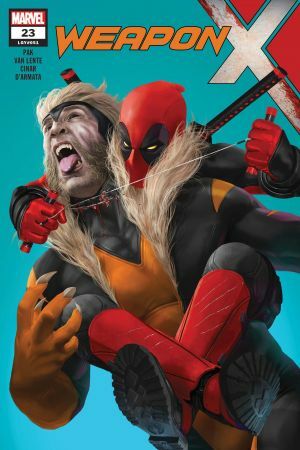 Sabretooth. Lady Deathstrike. 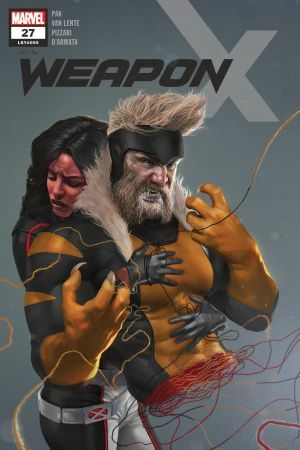 Weapon X isn’t just experimenting on mutants anymore…it’s eradicating them. All of them. 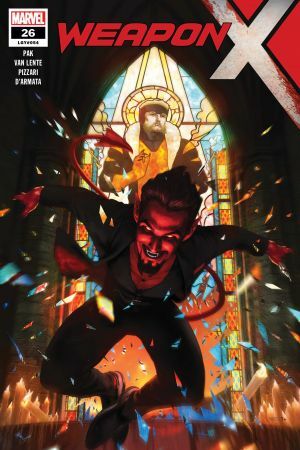 Plus: Deadlier and more shadowy than ever, you won’t believe who’s taken the job as Director of Weapon X! Reuniting X-Men: Phoenix — Endsong creative team GREG PAK (World War Hulk) and GREG LAND (Uncanny X-Men)!